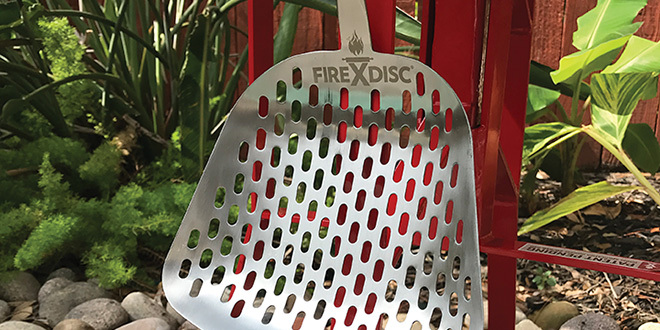 The Ultimate Frying Weapon™ by FireDisc® is a large spatula designed to manage a large amount of food while frying, grilling or sauteing. The oval-shaped drain holes are designed to drain grease and oil faster than round holes. It is made with heavy-gauge stainless steel with a rubber molded handle for high heat. 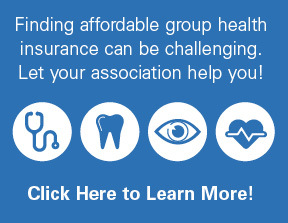 Is designed for use with the FireDisc® Grill.